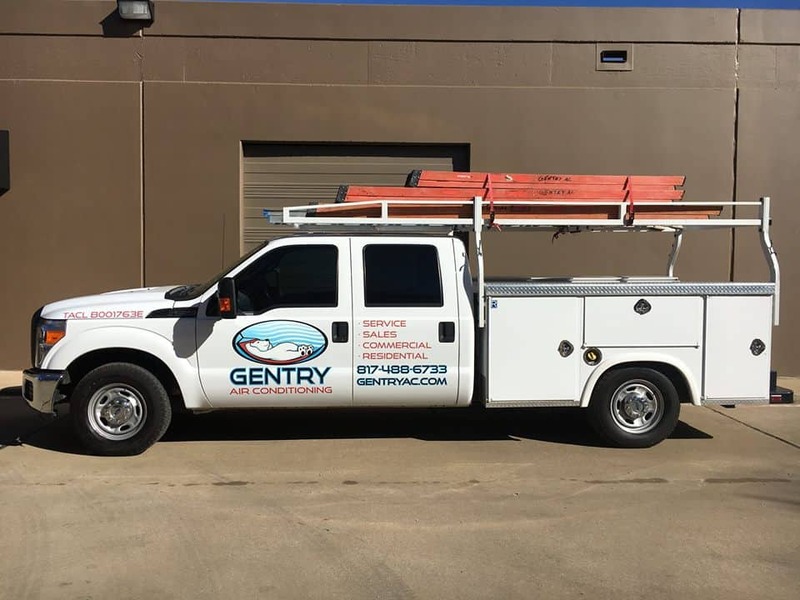 Gentry Air Conditioning has been providing air conditioning and heating repair & maintenance services to the great city of Southlake, Texas and its surrounding North Texas neighbors for over 30 years! 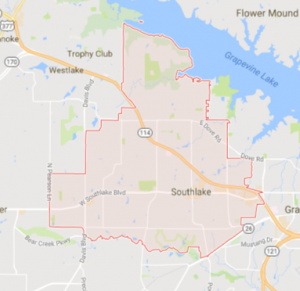 We hold ourselves to the highest of standards because we live and work here and consider it our responsibility to maintain the comfort of our fellow residents of the Southlake area. We specialize in home air conditioning repairs, maintenance and new unit installation. Our trained technicians can repair and install all makes and models of HVAC equipment and will strive to provide the best AC repair and installation service available. We seek to handle every aspect of Southlake’s AC and furnace needs. From something as small as a refrigerant check, to replacing your air conditioning / heating unit, all the way to installing a complete air conditioning system in your new home; Gentry AC wants to take the stress of your home’s comfort on ourselves, and ease your state of mind. Breathe Easy, Southlake residents. We’re Gentry AC. Gentry AC can carry the weight of your family’s comfort on our shoulders. We believe that everyone deserves a house that can provide comfort after a long day of work, regardless of what time of year it is. We also believe that the physical comfort of Southlake citizens shouldn’t come with financial stress. In response to this belief, we offer flexible financing options. With approved credit, we can take care of all of your home’s comfort needs without needing a cumbersome down payment, and without sneaky annual fees. Your comfort is our business, and we take it personally. Your home should be comfortable year-round, but if the AC isn’t up to par, it can quickly become your nightmare. If you run a business, you know that no air conditioning means unhappy employees and customers who will leave in search of cooler places. We offers both Residential and Commercial Air Conditioning services to ensure that you keep cool during our taxing North Texas Summers. When you come home from work, the last thing you want to find out is that your air conditioning or heating unit stopped working while you were away. This is a common problem that can be headed off by ensuring that your HVAC system is is proper working order before the warmer weather arrives.